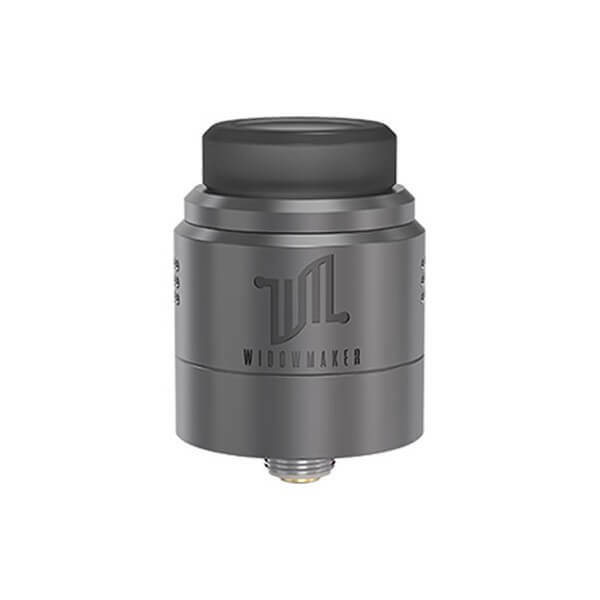 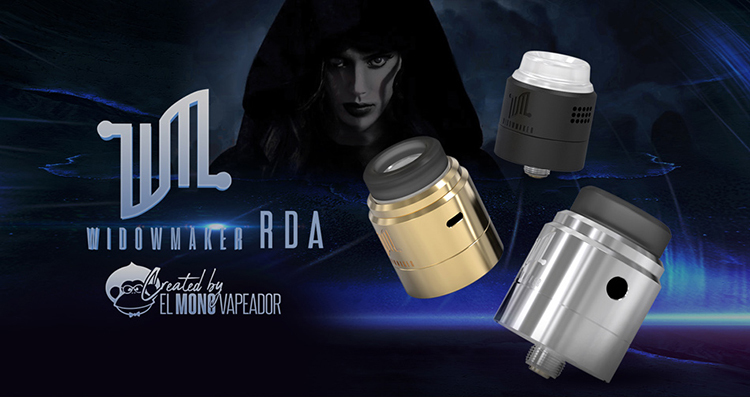 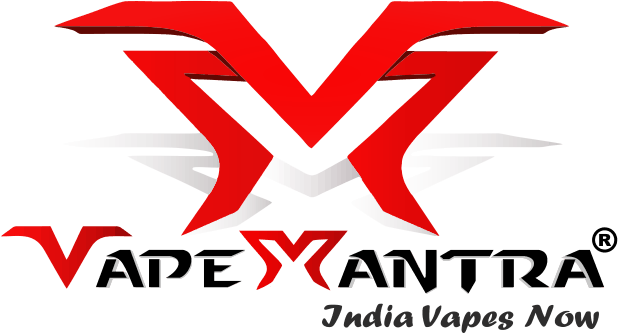 Vandy Vape Widowmaker RDA is created by El Mono Vapeador and Vandy Vape. 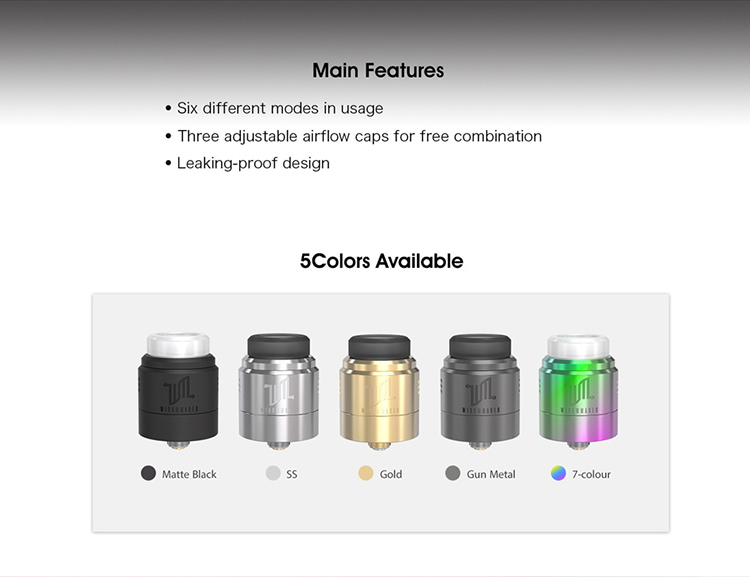 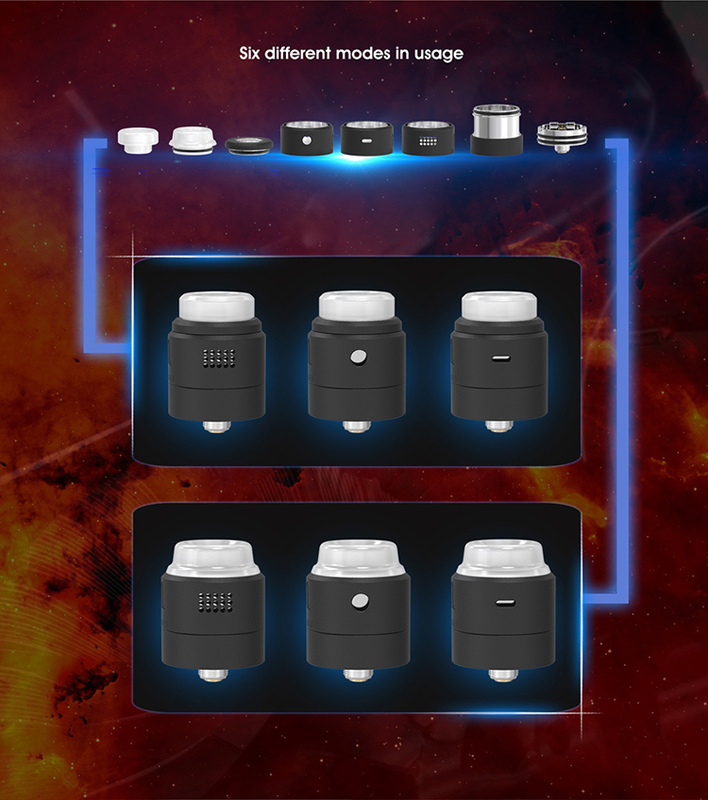 It has three types of airflow caps and two kinds of drip tips for supporting multiple modes in usage. 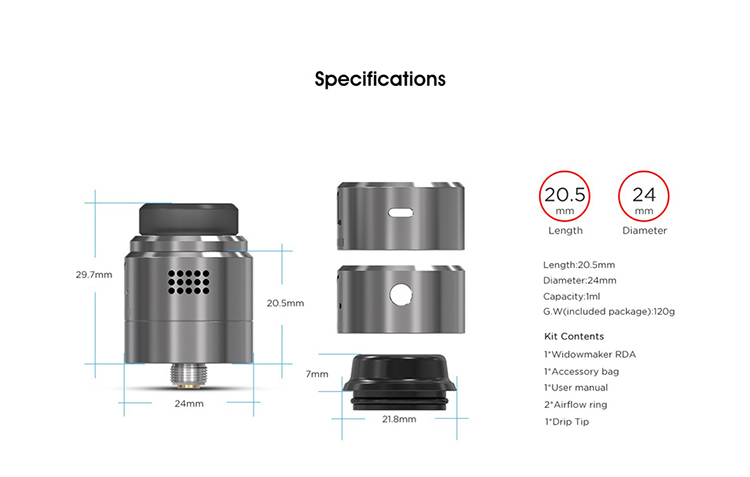 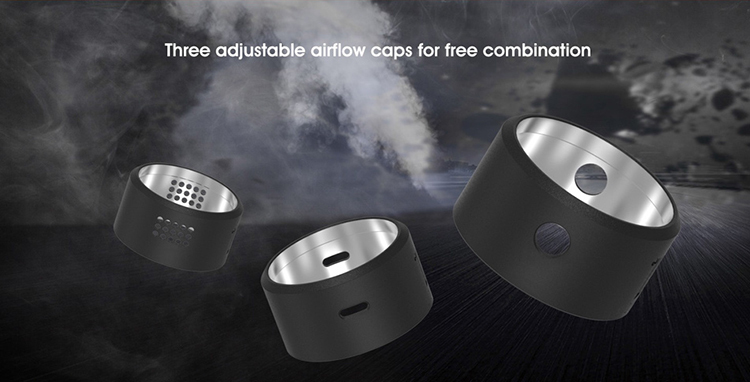 Each of airflow cap will provide smooth airflow and massive clouds. 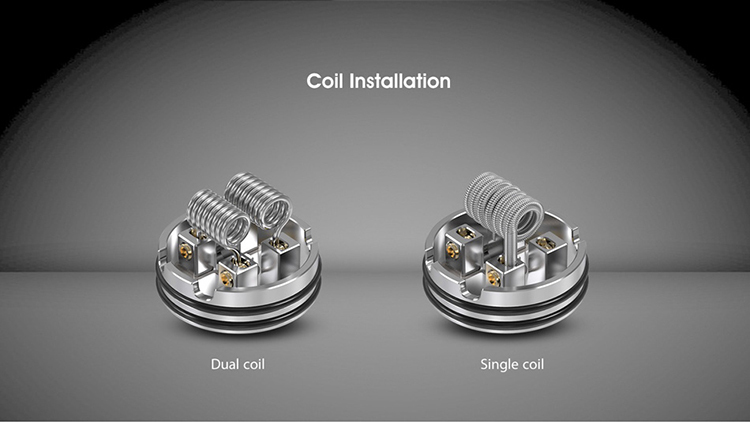 The deck supports single and dual coil build. 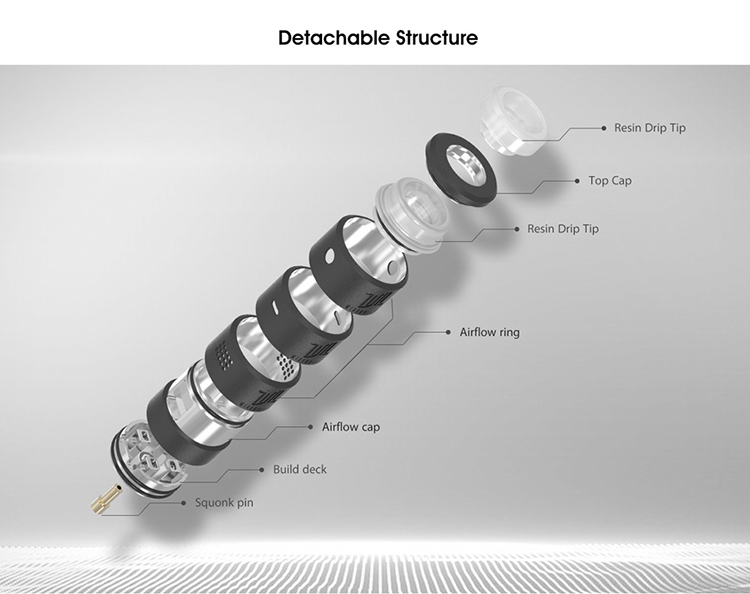 You can build it by your preference and enjoy excellent taste. 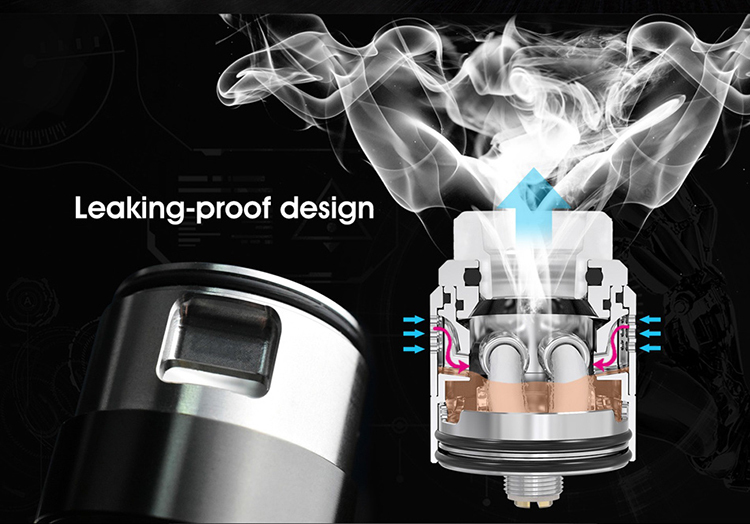 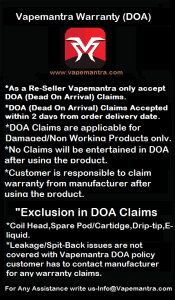 This RDA also features leaking-proof design.